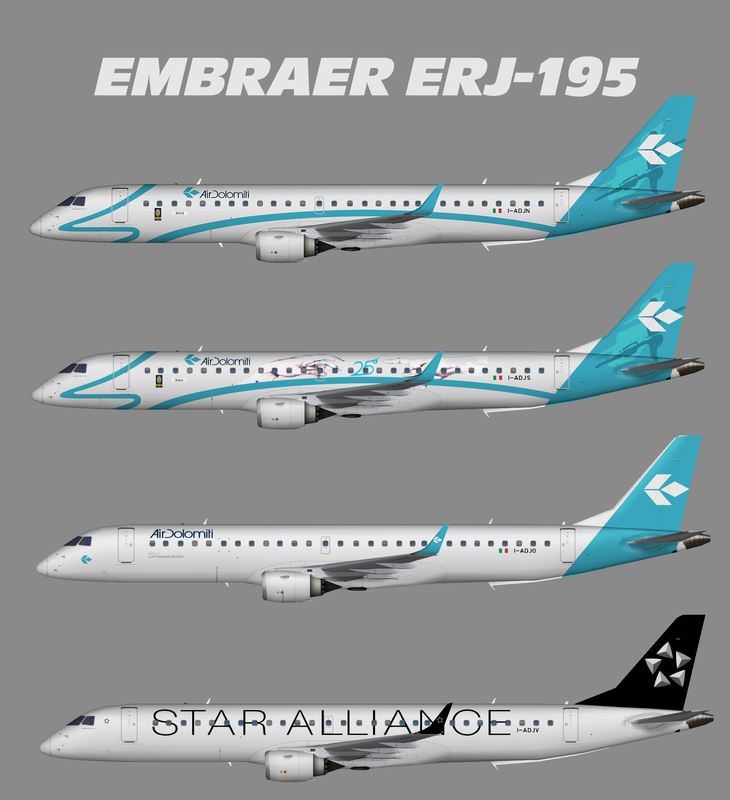 Repaint of the AIAardvark Embraer ERJ-190-200 (ERJ-195) in Air Dolomiti color scheme. Paint made on a new HD Paintkit optimized for FSX including a FSX specific lightmap. Base files package for FS2004 available on AVsim.com (aiemb195.zip). This is an AI aircraft only.